Last night I was going into church and I caught a glimpse of a beautiful moonrise. I was unable to capture it on film. 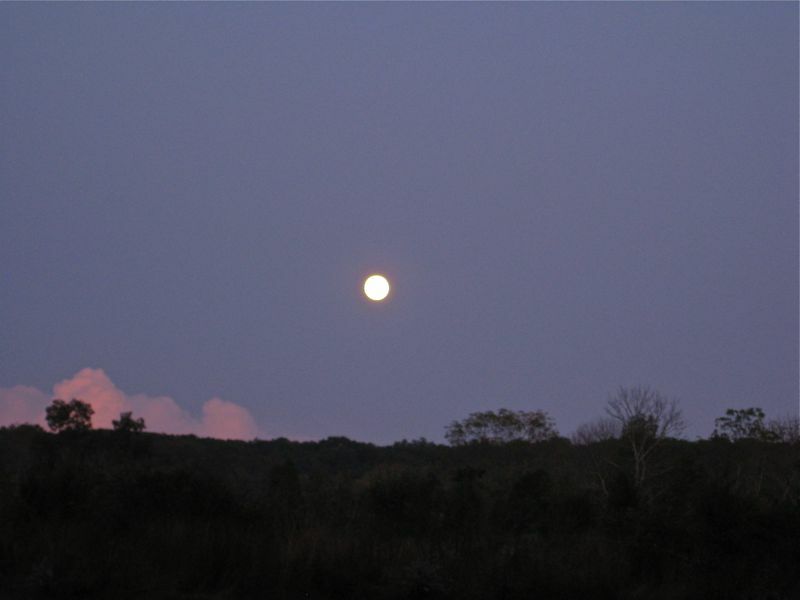 But last month when I was driving home one evening, I saw this pretty moonrise.